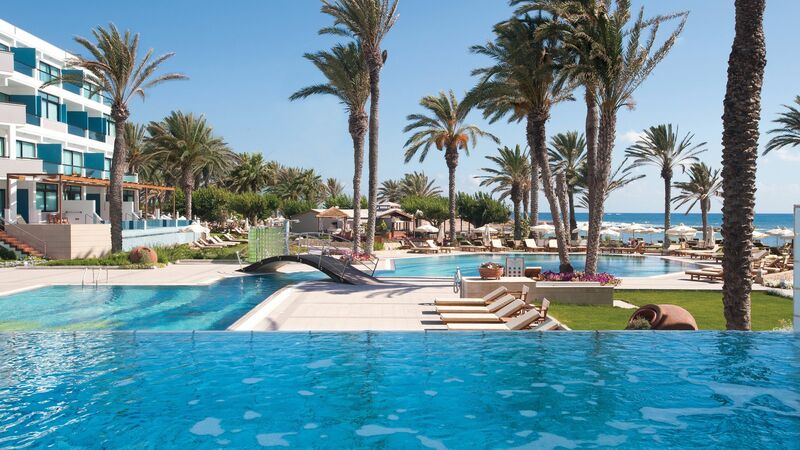 Paphos holidays are known for their spectacular Blue Flag beaches, serene harbour and beautiful surrounding landscapes. 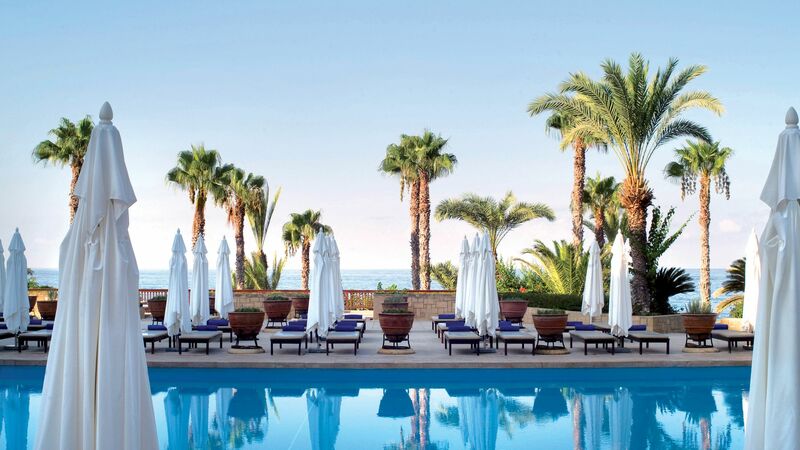 It’s the perfect place for a relaxing holiday spent soaking up Cyprus’ year round sunshine. Spend lazy days on the golden sands of the beach, taking a cooling dip in the sea or visiting one of the local tavernas when it’s time for some shade. 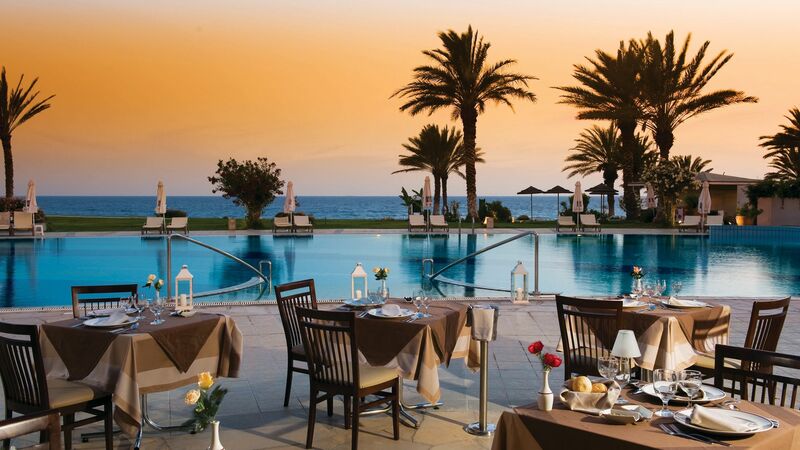 Paphos is well known for its fresh seafood and local produce, with everything from fine dining restaurants to family run cafés where you can sit on the cobbled streets and watch the world go by. Culture lovers will find plenty to keep them entertained in Paphos’ old town. Wander through the cobbled streets and take in the beautiful architecture which dates back to the 19th Century. Swim out to the famous Aphrodite’s Rock with your loved one or sip on cocktails, fine wines and champagne as the sun goes down. 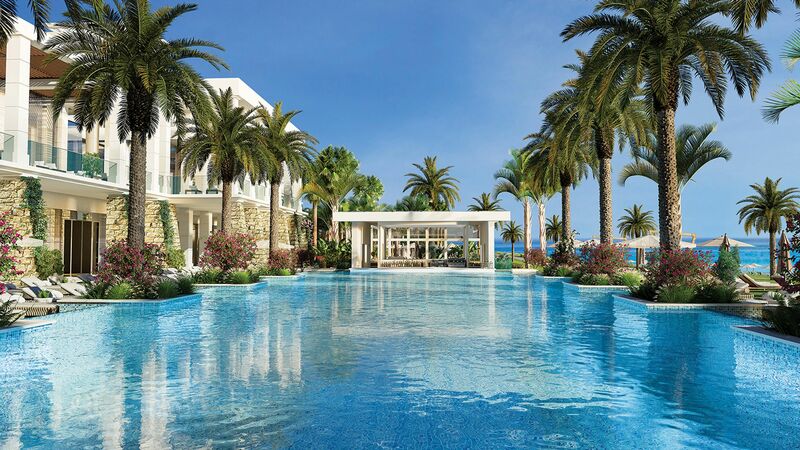 Whether you want to soak in some culture and enjoy the tranquillity of Cyprus or enjoy the water sports, shopping and bars there are luxury holidays in Paphos for everyone. The cobbled streets of Limassol are home to some hidden gems where you will find cosmopolitan bars and restaurants. Enjoy fantastic fine dining accompanied by champagnes and an excellent selection of wines. Alternatively, head to designer shops and small boutiques where you can pick up unique items and gifts. 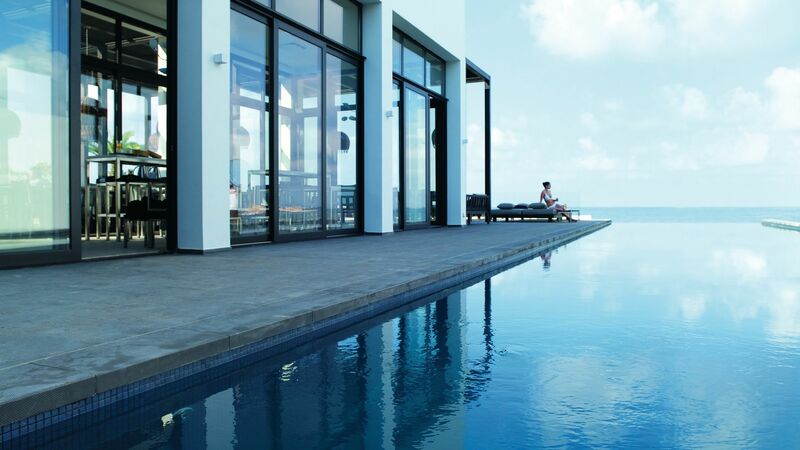 At Sovereign we have a hand chosen selection of luxury holidays in Paphos, with a hotel for everyone. Large hotel complexes and resorts like the Alexander the Great Hotel and Amavi Hotel offer sports, activities, family friendly fun and a range of dining options. Choose suites and villas away from the main hotel and you can enjoy the serenity of a secluded holiday with all the amenities of a larger resort close by. Hotel Almyra and Constantinou Bros Athena Beach Hotel are ideal for those wanting to stay somewhere chic and modern, with an emphasis on excellent service and relaxation. The Tombs of the Kings are cut into the desert-like coastline north of Katos Paphos. Although created in the 3rd century BC for Greco-Roman VIPs, it’s Ancient Egypt that inspired the design; expect Doric columns and tombs carved straight from the sandy rock. The modern city of Paphos has grown up around the dig site, so the necropolis is only a 20-minute walk away from Lighthouse Beach via the scenic Coastal Broadwalk. Time it right, and you’ll find that banks of pink flowers provide a pretty backdrop. Transfer time from Paphos airport to Paphos is approximately 15 minutes. Paphos has a beautiful harbour. I'd recommend visiting in the evening - it's cooler and the sunsets from here are stunning. If you're after culture, Paphos is for you. The Tombs of the Kings are very interesting, as are the mosaics in the harbour area.